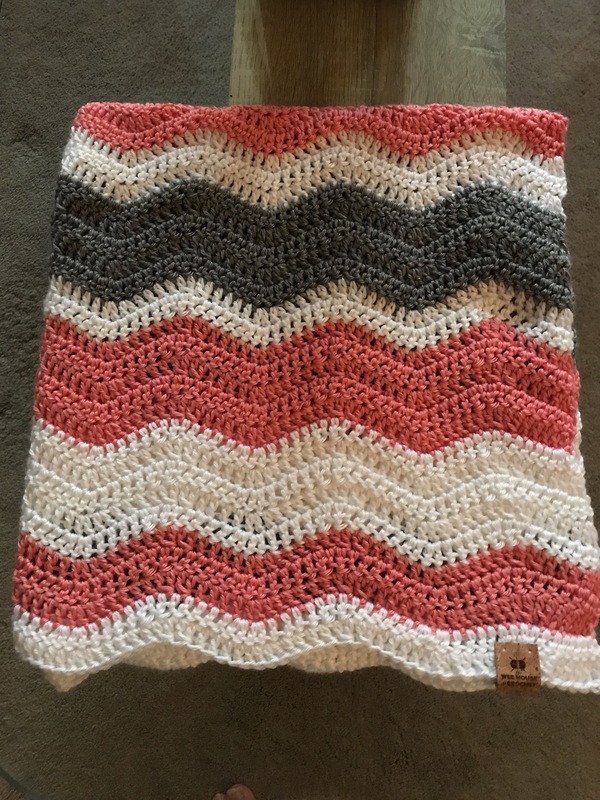 How have I not tried ripple blankets before?! 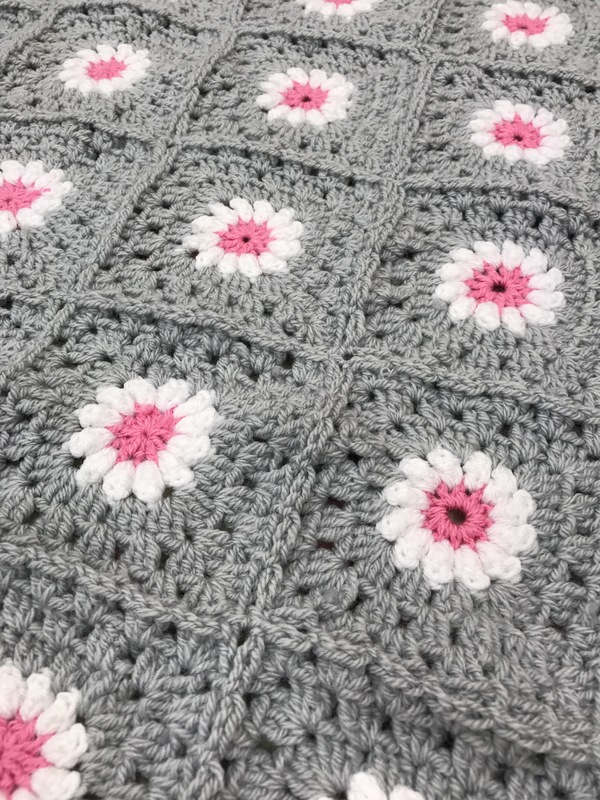 I’ve finished the daisy blanket and I’m really pleased with it, although after 98 daisy squares I’ll admit it I got really bored! And I won’t be doing another in a long time. 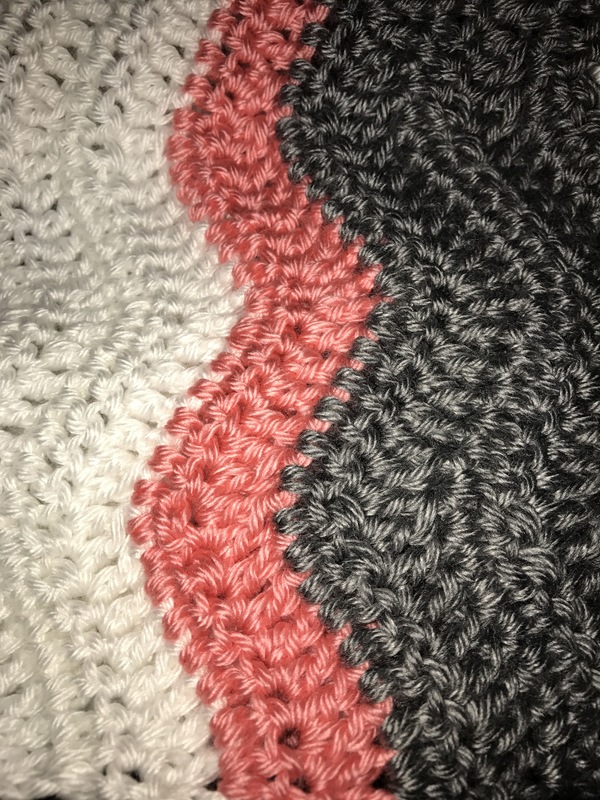 I see @lyndascrafteoom working on ripple blankets and cushion covers all of the time, is never thought to try one until I picked up two orders for the same blanket. After the daisy blanket the ripple blanket has been an absolute pleasure to do. Now I like the fact it comes in bigger rolls, and it pulls so easily from the middle, but it just feels a bit too plasticky/acrylic to me, I know I use a lot of acrylic but they don’t always feel like acrylic, anyway I’m pleased with the finished result! Love the daisy blanket, that’s next for me. You’ve picked some beautiful colours for your ripple. Enjoy! Thank you, I only had the patience for a cushion cover too! If it wasn’t an order I would of given up ha!! Love the colors in those blankets! I may have to find the pattern for the daisy one…even with 98 of the same squares! Love it! 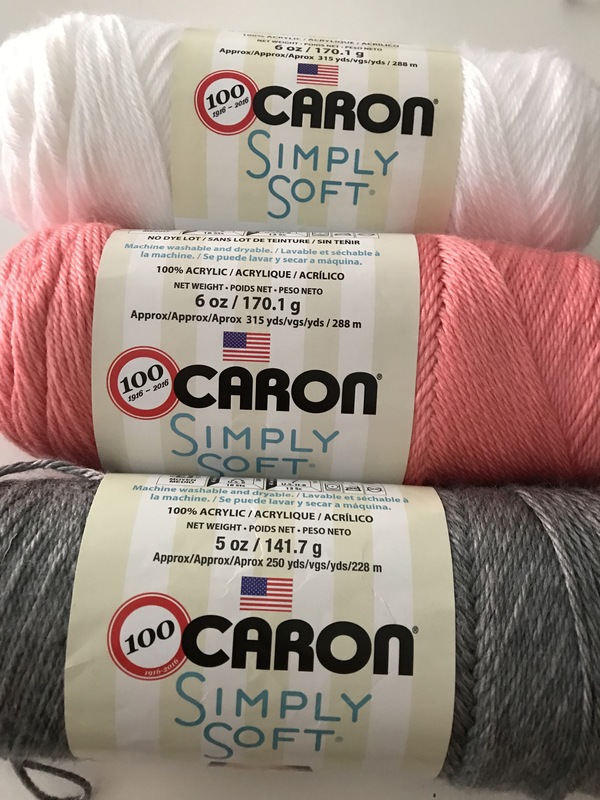 Also love working with the Caron Simply Soft yarn. You make me inspired to haul out my yarn! I do love the ripple pattern, but having just made a blanket in it that came out almost 2 metres long, I’ve had enough of it for a wee while! Wow! That’s big! Luckily the ripples are quick! I love this colour way! So beautiful!